Need Spokane Area Wasp Control Service? Appearance - Although there are many different types of wasps in the Spokane Area, they all share the common attributes of two sets of wings and a thin abdomen. Depending on the species of wasp, they can be black, yellow, blue or even green. The range in size from tiny to several centimeters long. Spokane wasps usually fall into one of two categories: social or solitary. Some species of wasps in the Spokane area can be very aggressive and can sting multiple times when they feel threatened. Spokane area wasp infestations usually occur outdoors, and the pests only make their way indoors through openings within access points, so it is important to seal any openings. If a wasp nest is near a door or window, they can easily make their way inside and build more nests. Wasp stings pose many dangers, and allergic reactions are relatively common; additionally, wasps are known to cause damage to woodwork, wallboard or ceiling. This is why was removal by a trained Spokane Area wasp removal specialist is so key. Wasp infestations in Spokane can be dangerous, because, unlike bees, wasps are aggressive will sting multiple times. Wasp stings will cause mild pain and discomfort. If an allergic reaction occurs, make sure to seek advanced medical attention immediately. Wasp removal should only be handled by a trained, professional Spokane wasp removal professional. Alta Pest Control is the #1 Spokane Area pest control and extermination company. 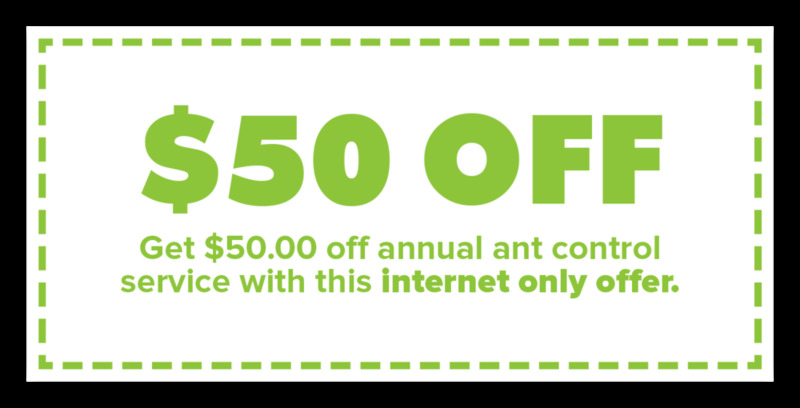 We have over 5 years experience, and have helped over 10,000 homeowners and businesses with ant extermination and other pest control.